Irritable Bowel Syndrome (IBS) is a condition that affects a large percentage of the population – as many as 1 in 7 Australians are affected by IBS. The symptoms and long-term effects of this condition can be extremely difficult to manage, which is why we at Sunshine Coast Dietetics are passionate about helping those who live with IBS. Our team of experienced and passionate IBS specialist dietitians base their recommendations not only on extensive research, but on your individual needs. We tailor a FODMAP diet plan based on your lifestyle and health requirements, ensuring you can get back to feeling your best. 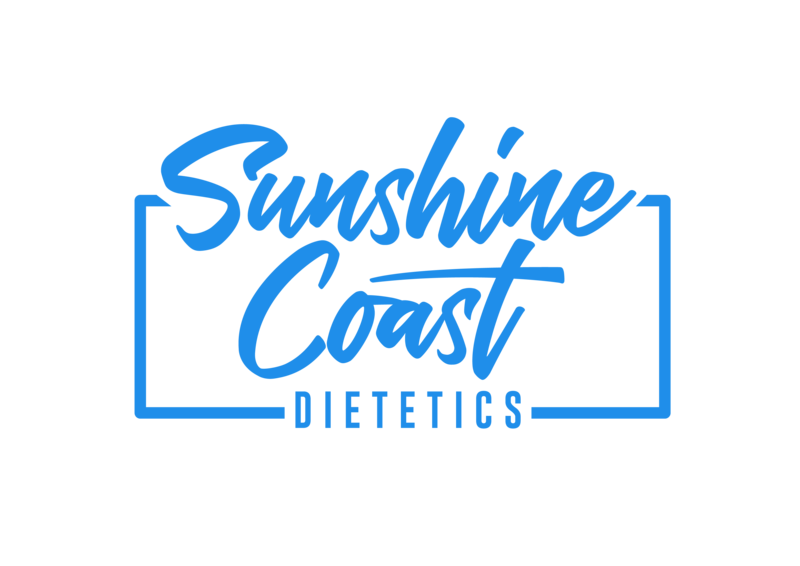 Get in touch with our team of IBS dietitians by calling our Sunshine Coast clinic on 07 5479 4363 and booking your appointment today. When it comes to living with IBS, many sufferers experience regular pain and discomfort in the form of abdominal pain, bloating, wind, diarrhoea and/or constipation. Along with the physical symptoms, many people develop stress and anxiety in response to these chronic issues and this is often poorly managed into the nutrition recommendations. The diagnosis of IBS should be made by your GP so as to exclude any other possible cause for your symptoms, such as Coeliac Disease or Inflammatory Bowel Disease (Crohn’s or Colitis). Management may include use of medication (your GP will discuss options with you), but it is now known that dietary modification often assists in resolution of most symptoms. Here at Sunshine Coast Dietetics, our team of experienced IBS dietitians are trained in these effective interventions. Monash University has developed a Low FODMAP diet. This diet limits foods that contain minimally digested carbohydrates (but not all carbs, as they are an essential form of energy for the body!). The bacteria that live in the small intestine ferment these poorly digested carbohydrates – and, because of this, gas, wind and distension with associated pain is often the result.  Sunshine Coast Dietetics’ specialist dietitian team has undertaken intensive training in the Low FODMAP diet and can support you through each phase to achieve the best long-term results. Our expertise can’t be duplicated by Google, as it is the result of years of extensive training and research. In other words, don’t try and do it alone as this can often do more harm than good! After seeing our IBS specialist dietitians, our clients often say they have never felt so fantastic, in fact are rarely bothered by their life-long condition. By tailoring your very own FODMAP diet plan to your needs and lifestyle, you are putting yourself in the best possible path to relieving symptoms and pain in both the short and long-term. If you’re living with the daily pain and discomfort that comes along with IBS, it’s important to know that there is help available. Contact us today and we will match you with an experienced FODMAP dietitian to help you achieve your goals.